Lip balm is one of life's little essentials that gets carried everywhere. Admittedly I have acquired an assortment of various brands over a period of time. One of my most recent ones, that my friend gave me, was this Vanilla one by The Highland Soap Co. The Highland Soap Co. is a Scottish brand which specialises in Natural products. It sells a variety of products which you can find here . All the products are organic, 100% cruelty free and suitable for vegetarians. 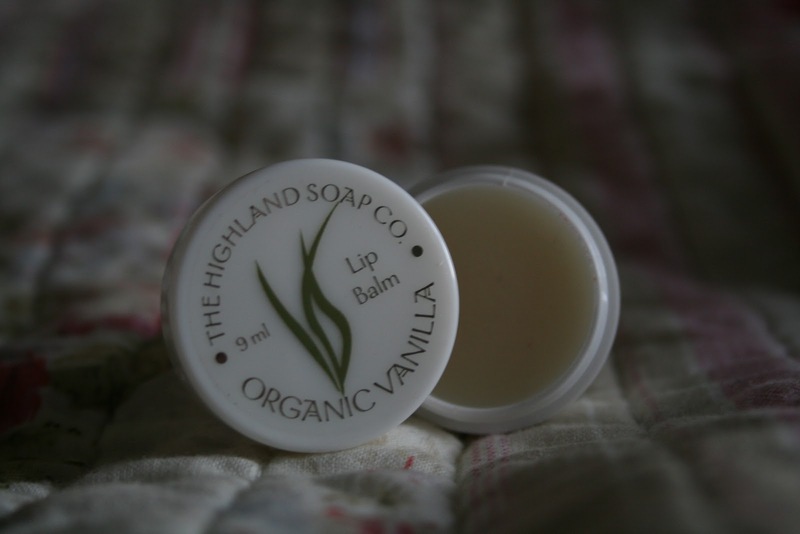 The lip balm is shea-butter based and flavoured with organic oils. Once applied, it is non-greasy, unlike some, and leaves your lips feeling amazing. You don't need to apply much either - a little goes a long way. Another good thing? It won't break the bank either as it retails at £2.99. I'm eager to try out some more from this brand as their body scrubs and soaps look amazing too! 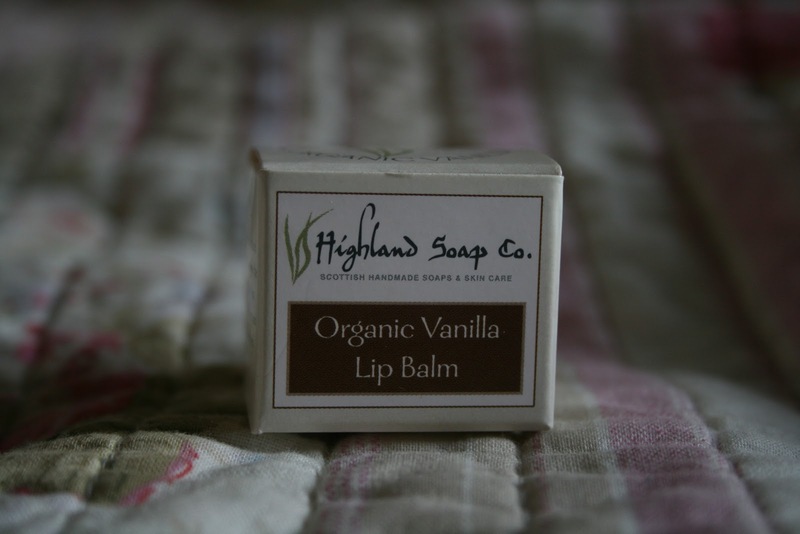 You can find Highland soaps here: http://www.highlandsoaps.com .Also the lip balms are currently on special offer of 2 for £5.